Welcome! 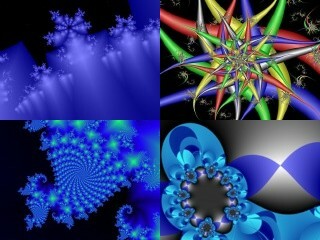 This gallery features images I created with my fractal generation program, Fractal Domains. Refer to Fractal Domains Home for more details about the program. Below find the portals to the various wings of the gallery. Click on one of the images to begin your tour. 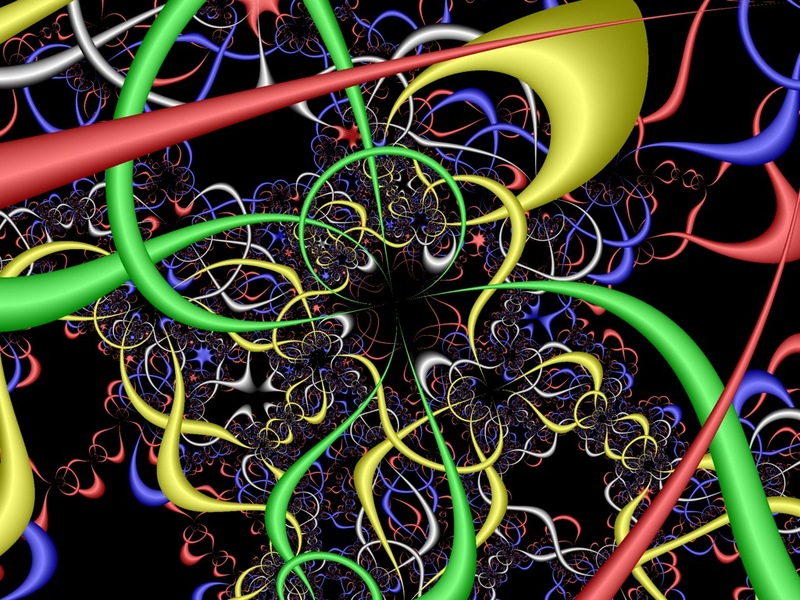 Examples of fractal images produced by Fractal Domains over the years, including a couple of “bonus” wings and a gallery of images by Fractal Domains users. 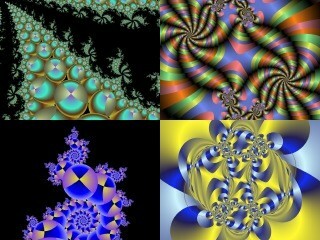 A complete collection of the former Fractal of the Week exhibits. 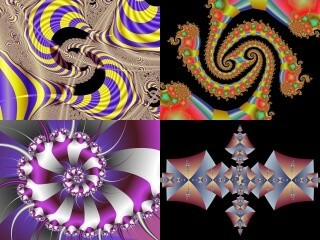 My stepdaughter Ronda has produced hundreds of fractals. Here is a selection of her favorites.